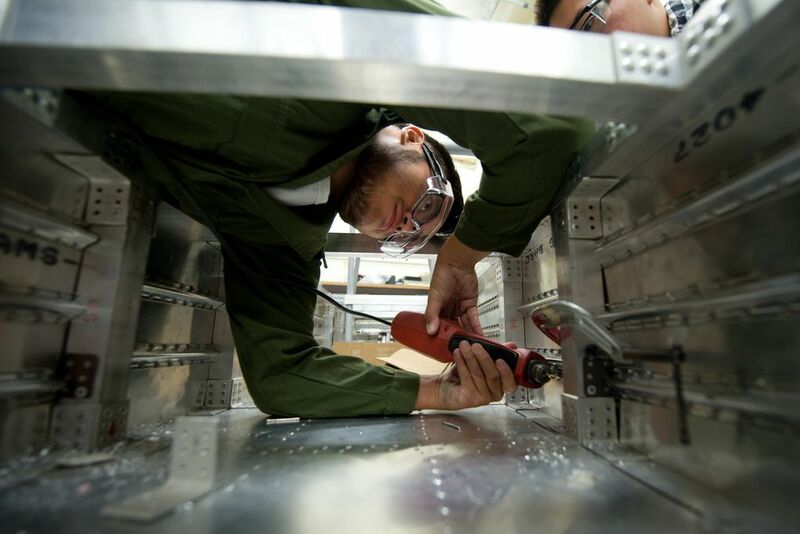 UCI will participate in the U.S. Department of Energy Solar Decathlon at the Great Park in Irvine along with Chapman University, Irvine Valley College and Saddleback College to form Team Orange. Students take on the challenge to design, build and operate solar-powered houses that are energy-efficient, cost-effective and beautiful. View special report.